M & M Tree Service, Inc. Trees are essential to life and our goal is to keep them healthy and looking beautiful. Here in the Tampa Bay Area, we have a wide variety of trees, plants and shrubs which all require regular care to insure they flourish and do not pose a risk during one of our intense Florida storms. 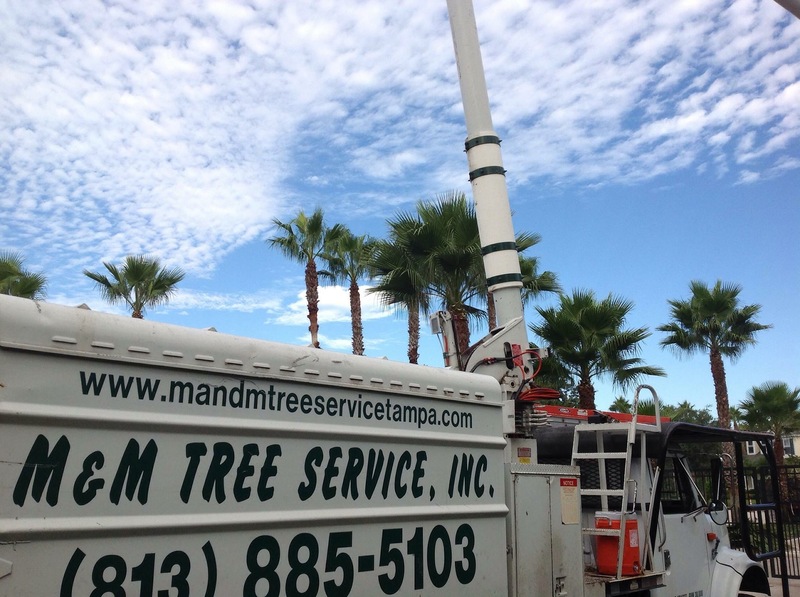 At M & M Tree Service, Inc. we provide the professional tree service Tampa Bay residents and businesses have come to count on over the past 20 years. We have ISA Certified Arborists on staff to provide you with the most advanced, expert advice and tree care possible, for the beauty of your trees and property. 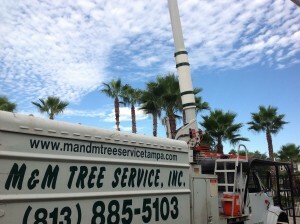 Don’t trust any Tampa tree service, trust M & M Tree Service, Inc. providing tree services Tampa since 1993. We provide complete tree services Tampa Bay, including tree trimming, tree cutting and tree pruning, tree removal, stump removal and stump grinding, tree thinning and dead wooding, tree transplanting, tree bracing and cabling, tree demossing and root pruning. In addition, M & M Tree Service, Inc. Tampa offers professional storm and disaster response, hurricane tree preparation, storm damage clean up, emergency tree removal and hurricane clean up services. 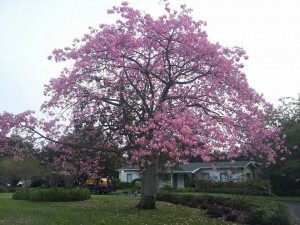 You can also count on us, dependable Tampa tree service, M & M Tree Service, Inc. for the long term health and beauty of your trees and bushes with our professional tree care and fertilization program, an affordable service so many of our Tampa Bay customers depend on to keep their property beautiful all year round. M & M Tree Service, Inc. is proud to serve residential tree service customers as well as commercial tree service customers in Tampa, Lutz, Land O’Lakes, Odessa, Carrollwood ,Forest Hills ,Davis Island ,Hyde Park,St. Tampa, Temple Terrace and throughout Hillsborough County. We also provide Pinellas tree service to areas including Palm Harbor, Safety Harbor, Oldsmar, Odessa, Keystone and Clearwater. Copyright ©, M & M Tree Service. All Rights Reserved.